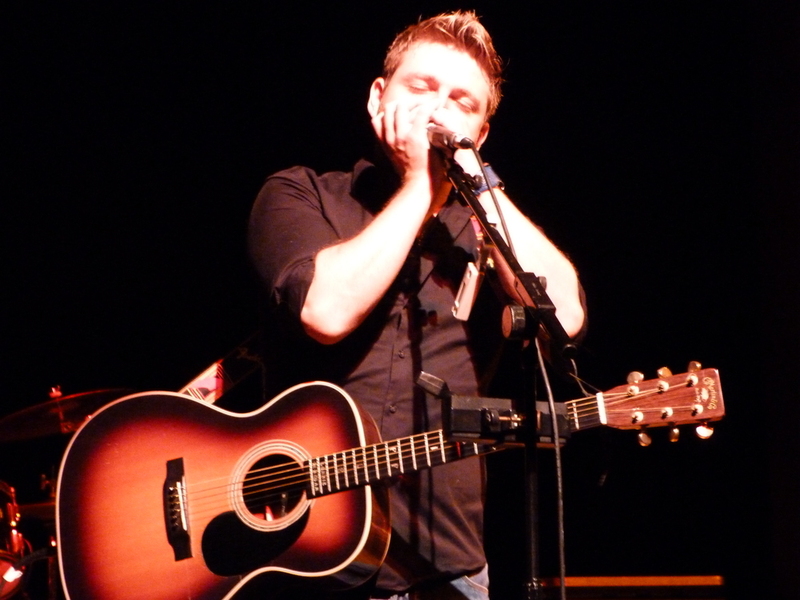 Peter Donegan is an accomplished musician who started his education in the entertainment business at the age of five at the Barbara Speak stage school in London – supplemented by lessons from his father, the legendary Lonnie Donegan. On reaching the age of 18 he was invited to join the Lonnie Donegan Band as the keyboard player where he stayed for two years and gained valuable stage experience, not only from his father but also working with another musical icon, Van Morrison. After Lonnie died Peter continued performing as a solo act, once touring with Crystal Gayle, and later guesting with Bill Wyman and his Rhythm Kings. Peter then formed his own band, the Peter Donegan Band playing a mixture of material that Lonnie played but in his own style along with original material. In 2009 he decided on another change of direction and teamed up with the original Lonnie Donegan Band and took to the road with The Lonnie Donegan Band featuring Peter Donegan. It is this line-up that we are pleased to present and this concert will feature new songs written and composed for and by Peter and along with some of Lonnie Donegan’s well-known foot stomping hits. What more could you want?